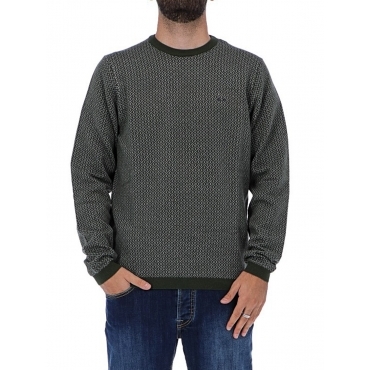 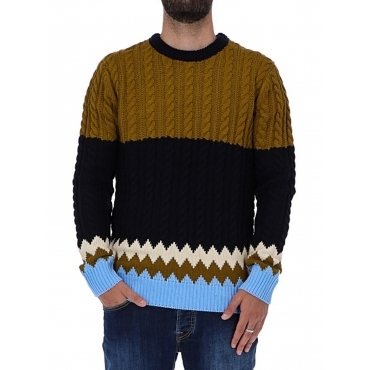 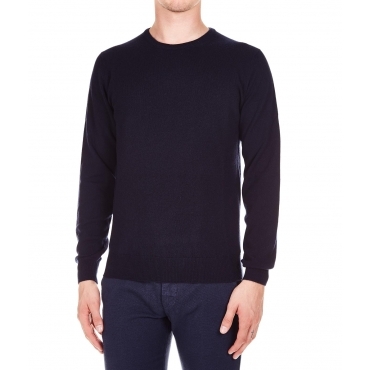 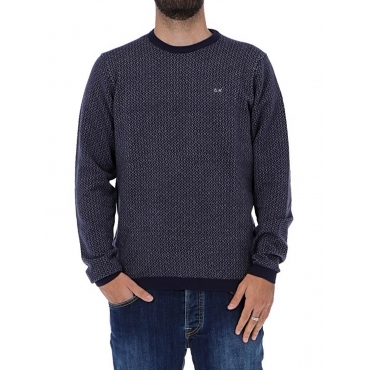 Sweaters Men: The winter garment par excellence, easy to wear and match with jeans and casual pants, hot. soft and comfortable, to have always a relaxed and sporty look. 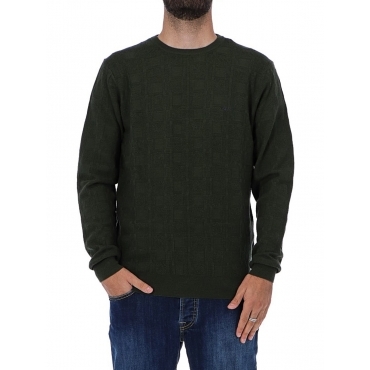 You can find very different sweaters for consistency, quality, comfort and type of yarn used: synthetic, natural, animal such as cashmere or mohair, or even plant. Many models of sweaters available cardigans, turtlenecks, crew neck or v-neck, with and without zipper.